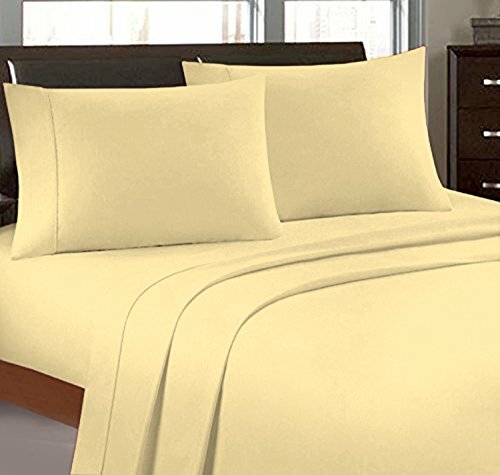 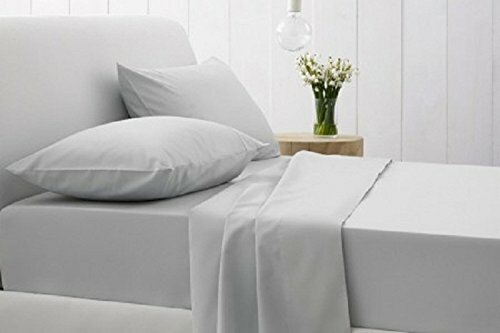 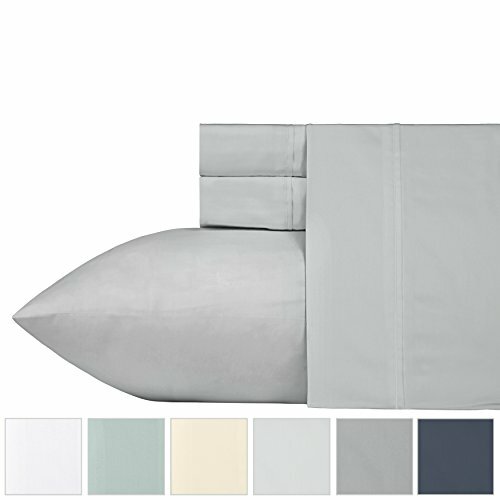 16-20 inches Extra Fit Deep Pocket 400 Thread Count 100% Pima Cotton Hotel Finish Adjustable Room 1-Piece- Fitted- Sheet Both Pattern Solid/Stripe (Twin XL , Solid , Light grey). 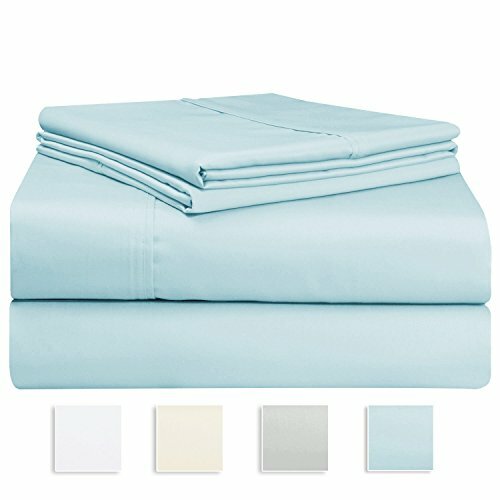 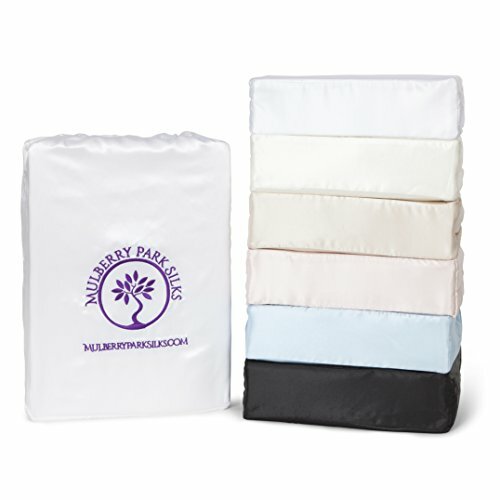 Simple but functional crisp sheets for those who sleep hot. 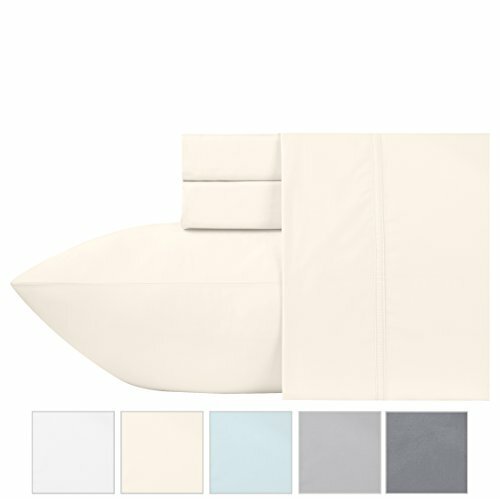 Easy care for those who donâ€TMt like to iron their sheets. 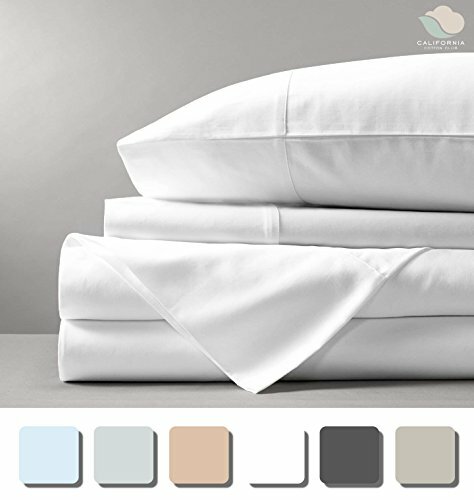 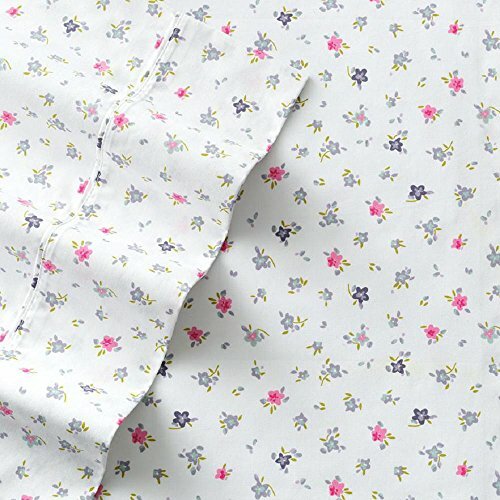 PIMA Cotton Blend. 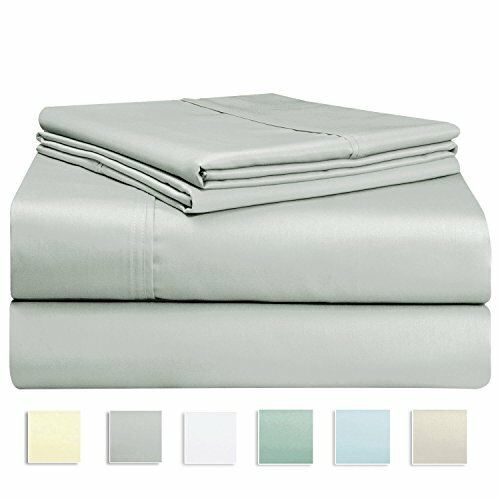 Fitted Sheet is fully Elasticized. 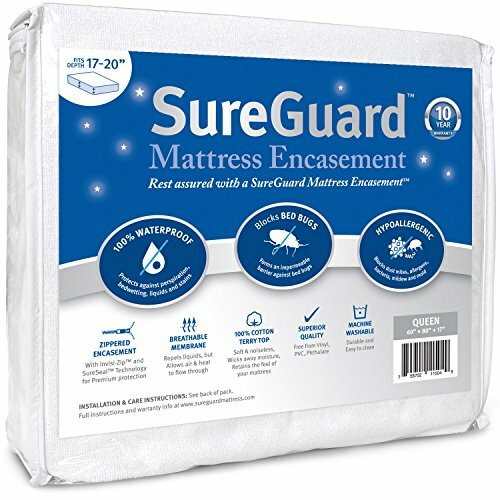 Fits most matresses up to 16 in deep.